The Kubota U30 mini excavator, which has been a hit around the world with its innovative and ground-breaking technology, is becoming ever more popular throughout South Africa and the KZN region is no exception. 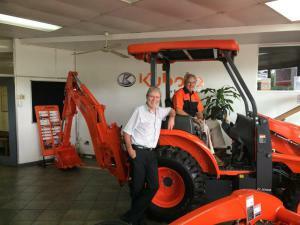 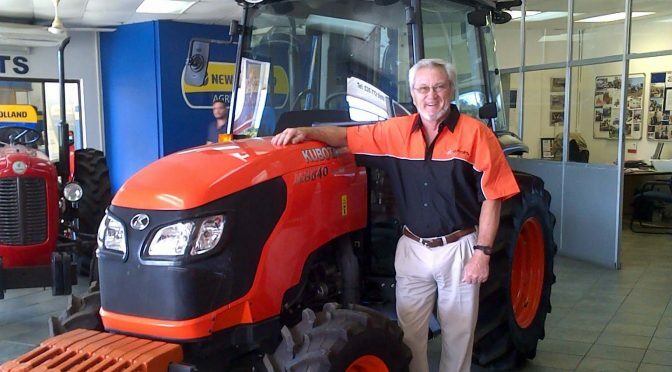 Kubota machines are distributed in South Africa by Smith Power Equipment. 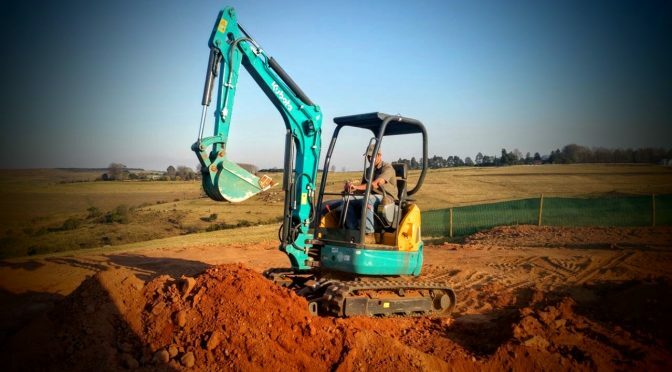 The latest company to sing its praises is upcoming construction company Doc Con whose owner, Mike Docherty is over the moon with the machine. 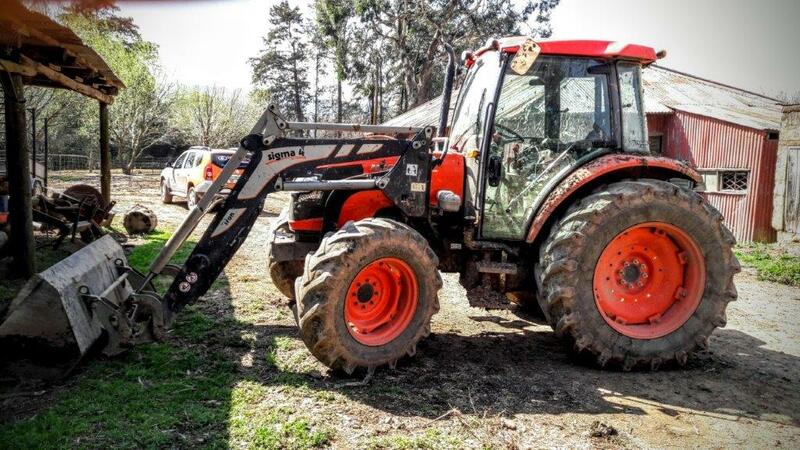 “Mfundisi” – changing the tractor landscape for black farmers in Kwa-Zulu Natal. 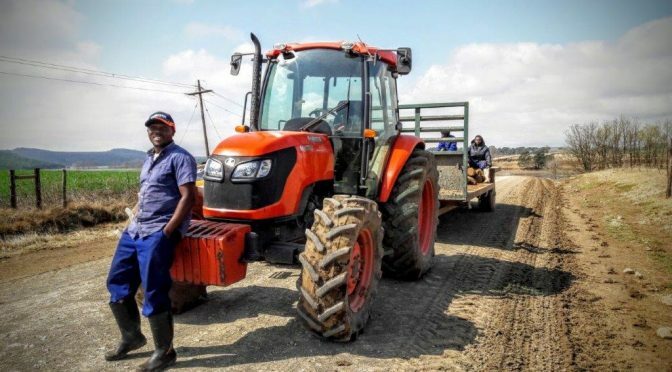 “Mfundisi” – Such is ’s command of the Zulu language and his respect for and understanding of people in general, he has become affectionately known as Mfundisi (the pastor) amongst the farmers of Kwa-Zulu Natal.